Two men have been charged over the theft of two luxury cars from an Adelaide home last night, after one of the cars was spotted at a petrol station on the other side of the city. 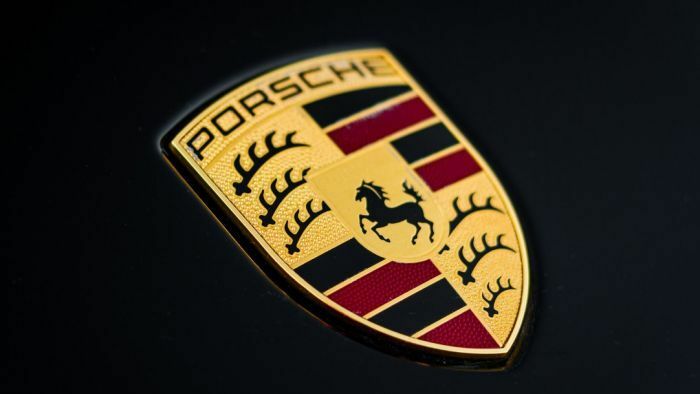 Police said two Porsche Macan SUVs were stolen from the garage of the Hyde Park property, in Adelaide’s inner south, between 11:00pm last night and 6:00am this morning. A mobile phone and other personal items were also taken during the break-in. One of the cars, a red 2015 model, was spotted about 10:45am on Midway Road at Elizabeth Park in the city’s northern suburbs. A few minutes later, the vehicle stopped at a service station on Main North Road at Hillbank. A 31-year-old Elizabeth East man and a 20-year-old Elizabeth man were arrested and charged with illegal use of a motor vehicle. The vehicle was seized for forensic examination. Police have asked anyone with information about the whereabouts of the other car, a black 2017 model, to contact them on 131 444.